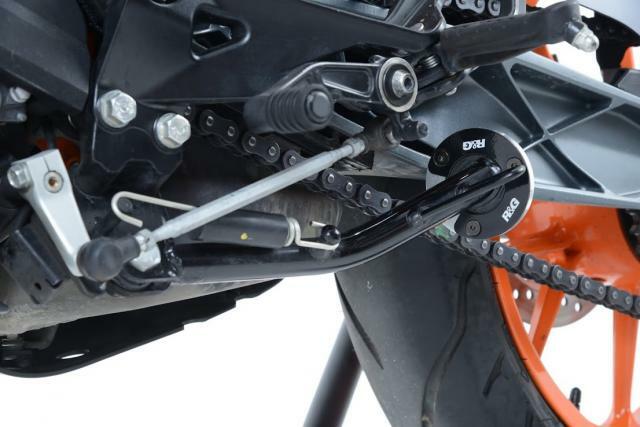 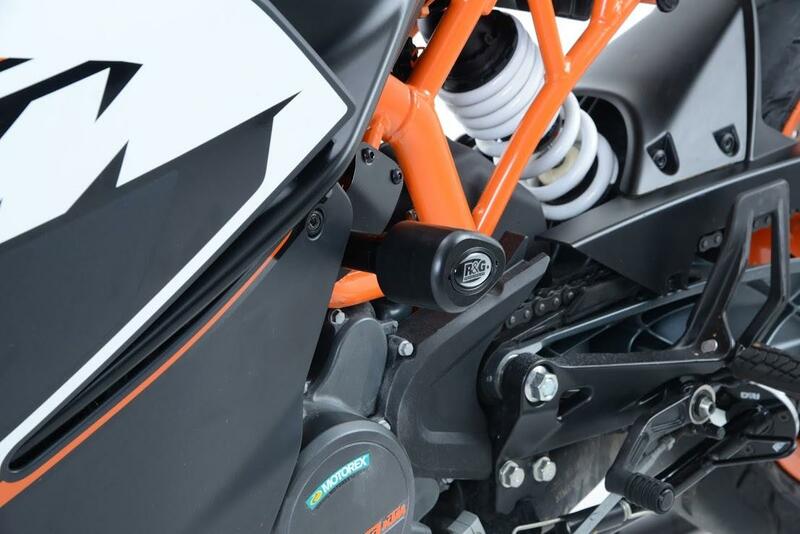 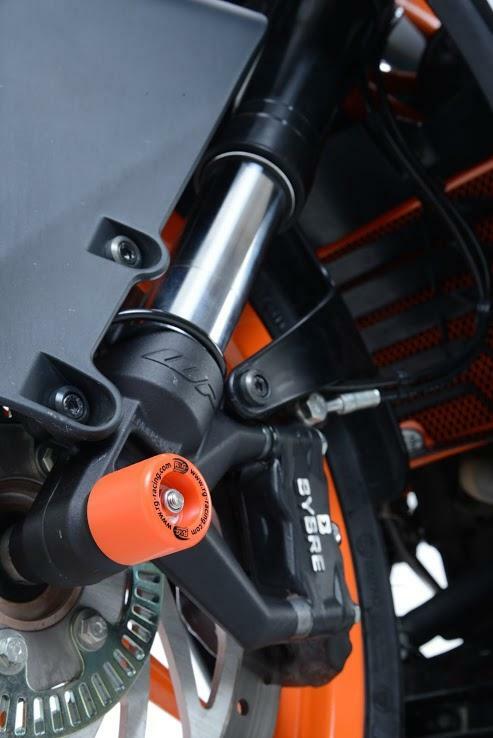 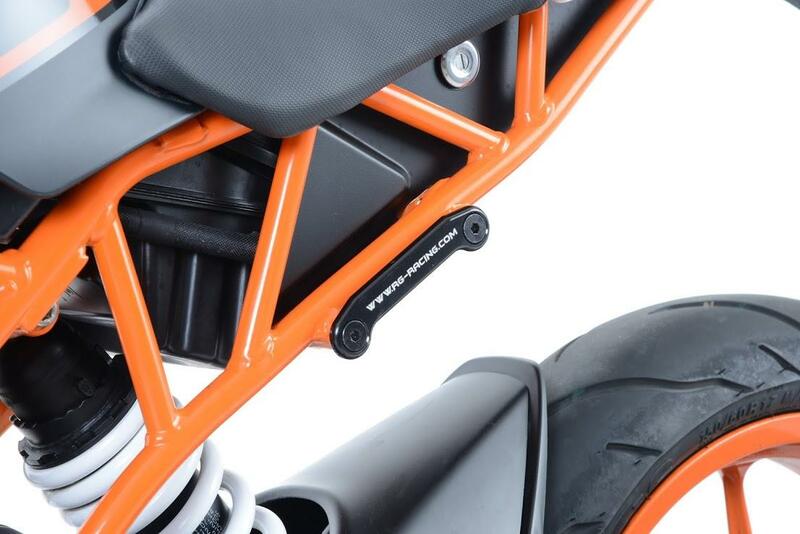 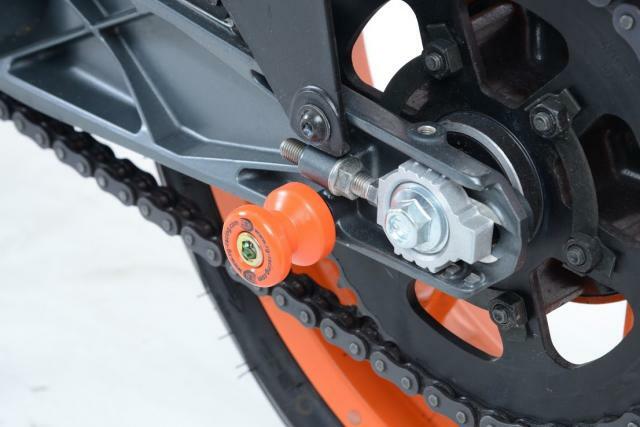 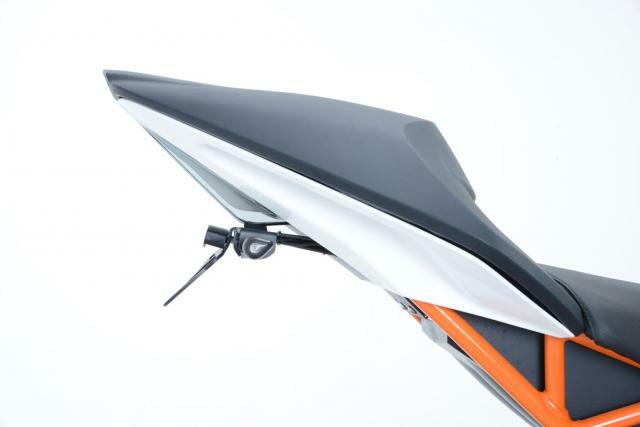 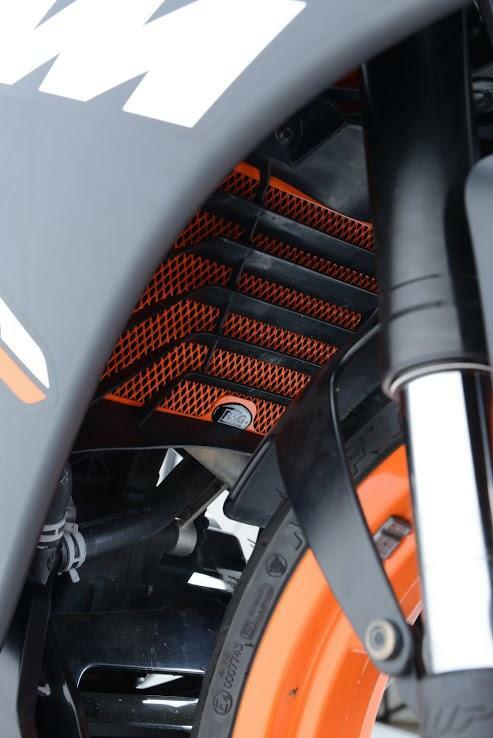 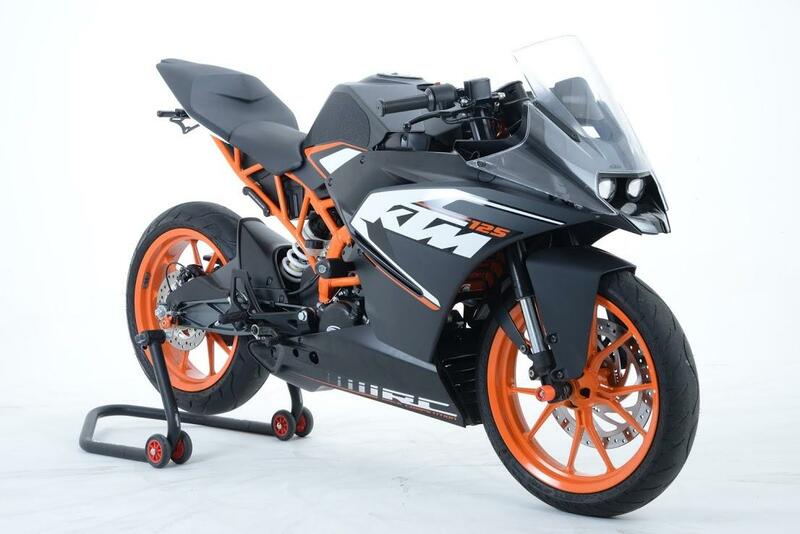 CRASH protection specialist R&G has released a range of protection and styling products for the KTM RC 125. 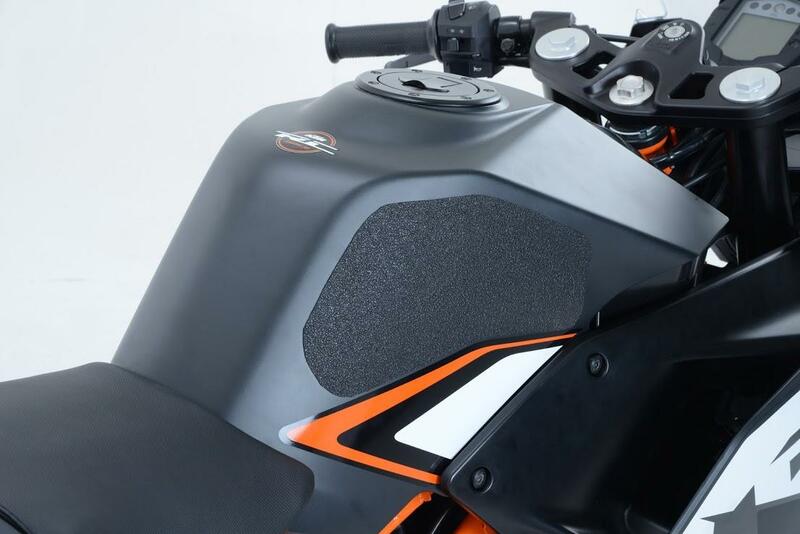 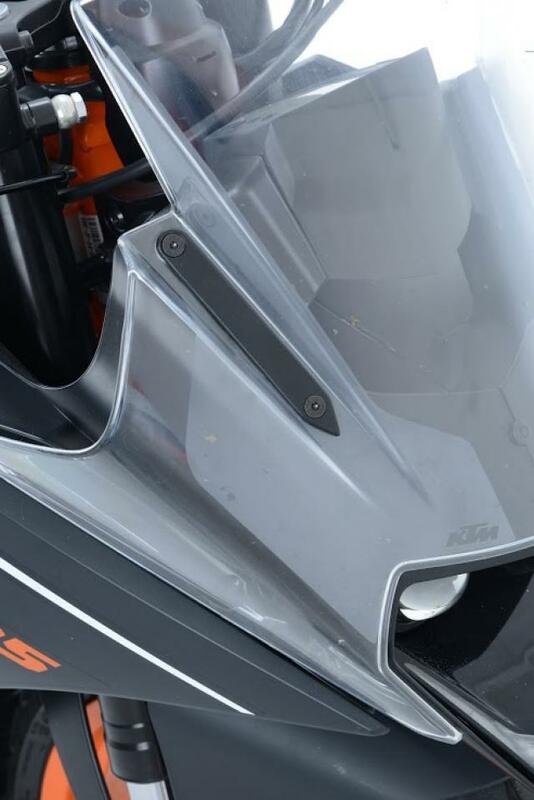 The British Company is offering its core range of damage protection products including the Aero crash protectors (£TBA), engine case covers (£114.99), radiator guard (£64.99), fork protectors (£39.99), and tail tidy (£74.99). 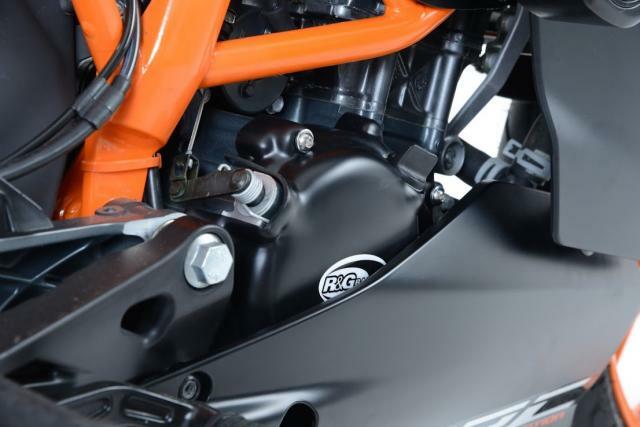 A fully-R&G-dressed RC 125 will be at the Intermot show next week, where it will also be fitted with bar end sliders (£26.49), cotton reels (£25.49), traction pads (£25.99), mirror and footrest blanking plates (£TBA), and a kickstand shoe (£34.99).